Stockfish – pungent, fishy and a strong fave in Nigerian cuisine comes from Norway, a Nordic country in the north of Europe where cold water loving-cod surface in the winter, and birth their babies on the coast, putting them within easy reach of fishermen. 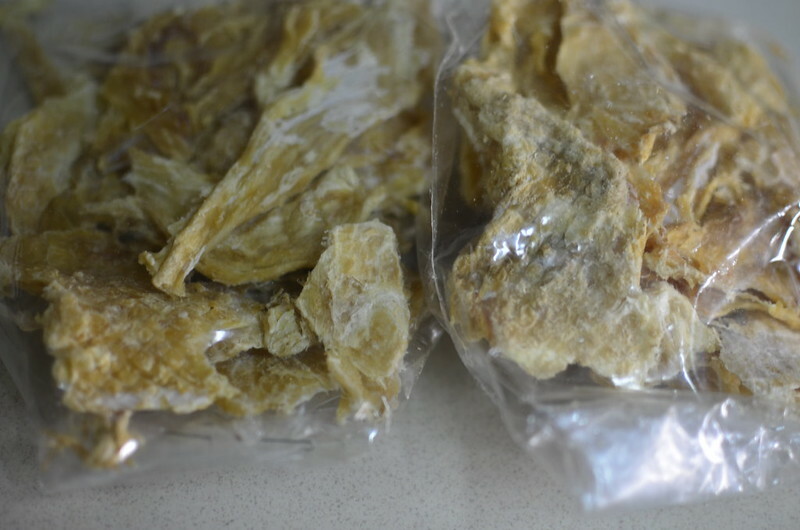 To be very honest, in Nigeria, we call all dried cod stockfish, salted or not. 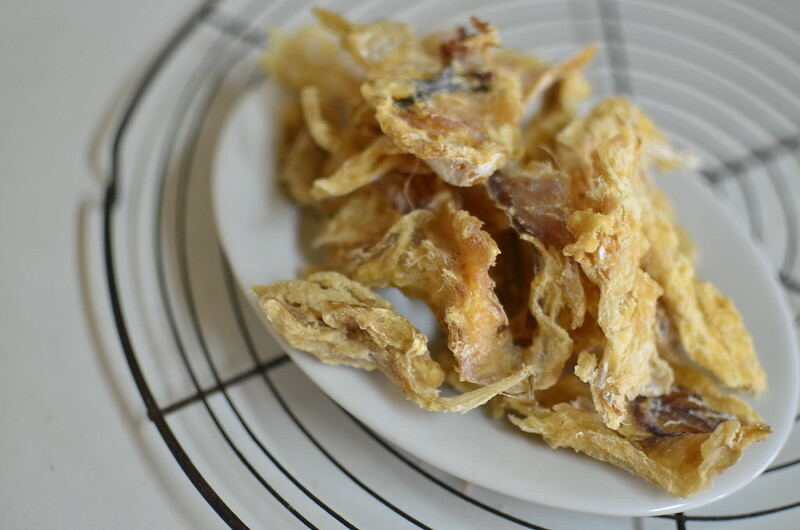 However in Norwegian classification, stockfish refers to unsalted, fresh dried fish and clipfish, salted dried fish. Apparently, this salting method for clipfish was developed by the Portuguese who are also fond of it. 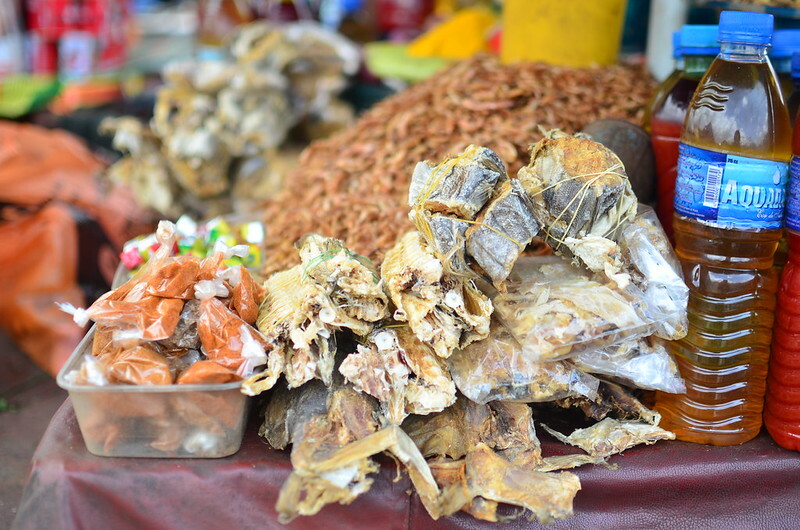 Stockfish has remained hugely popular in Nigeria because of its ability to stay without rot or decay in spite of the hot, humid climate. 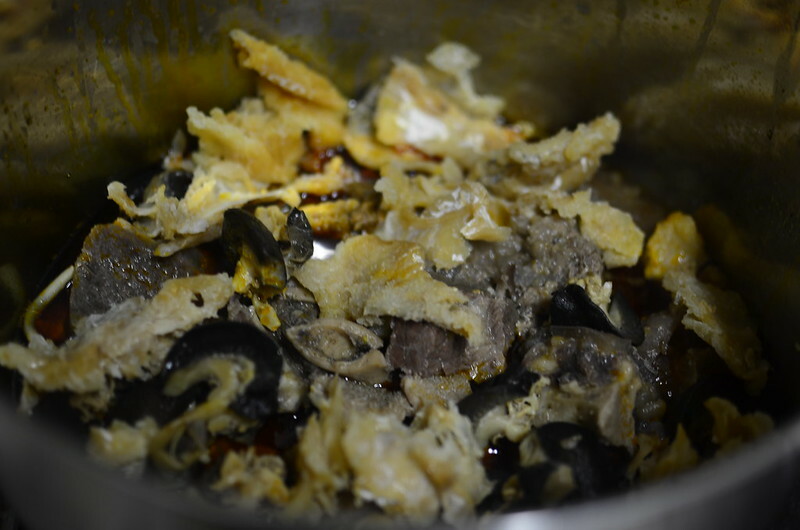 I have many memories of stockfish – the length of time it takes to cook, how much it transforms Ogbono soup and how odd it was the first time I tried it in a new form – with cream in an Italian dish, Baccala. Okporoko, the name the Igbos from the east of the country call it, for the onomatopoeiac sounds it makes in the pot is a delicacy and much loved in Nigeria. Market stalls are full of whole fish, hanging tail up in clusters. And in skin-on ‘steaks’ with rubber bands. 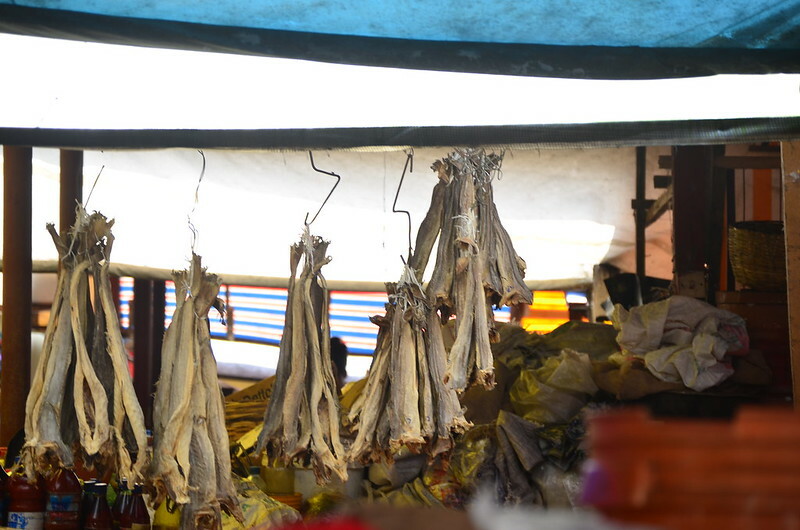 You’ll also find – in the ‘new’ village markets, bags of skinless flaked stockfish – my favourite. I like to soak the flakes before hand/ use in water till they plump up and soften, then they go into my soups – from Egusi to Ogbono and Ofe Nsala, the white, palmoil-less soup of the east of Nigeria. 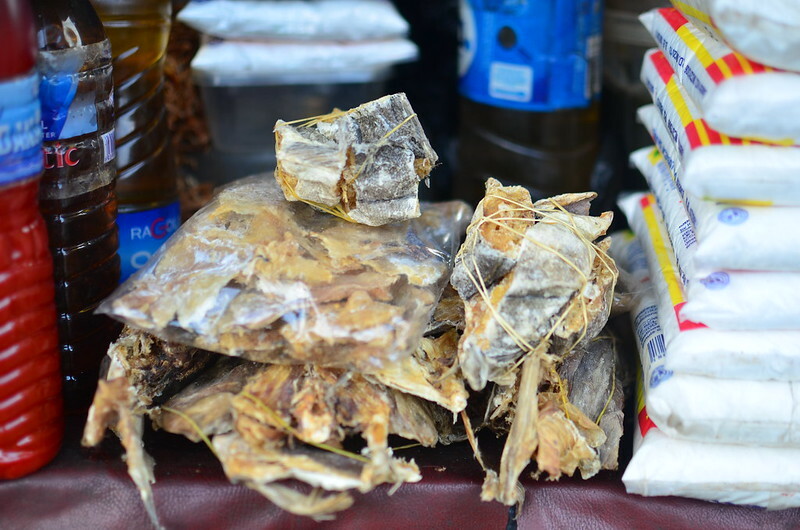 Stockfish is a huge deal here and it’s no surprise – it keeps well even in the heat, enriches the flavours of soups, stews and stocks and has a long history with Nigeria dating back to the late 1800s.